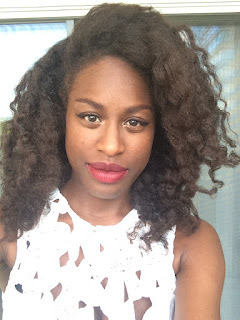 Recently, I did an eco-friendly feature on the blog Clueless Curl. Check it out! 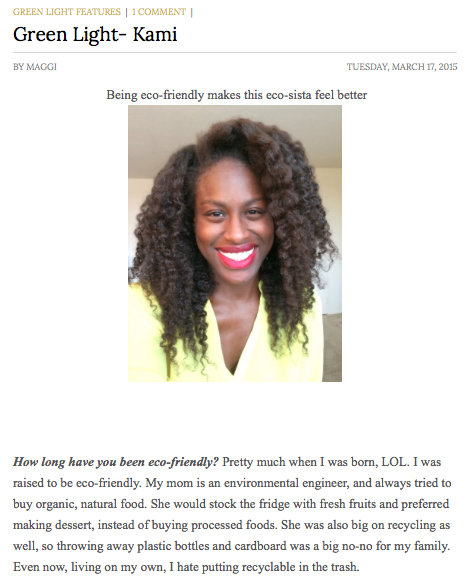 Thank you Maggie for featuring me! Thanks for taking the time. Good luck to you and your journey!